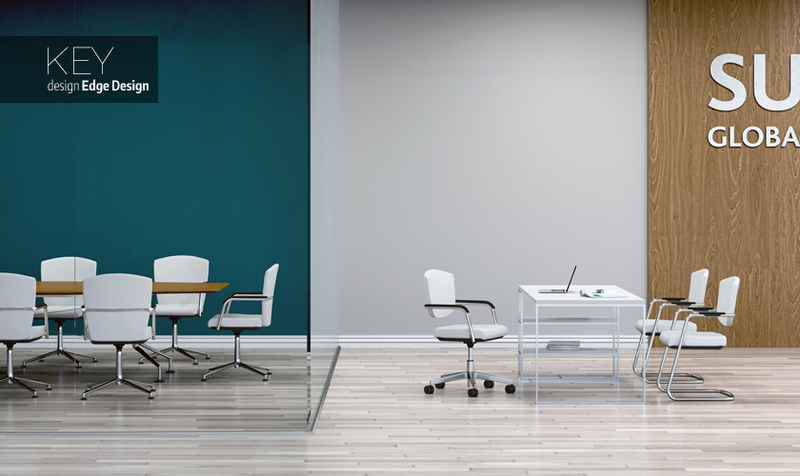 Pledge Office Chairs has launched its new product collection for 2019. 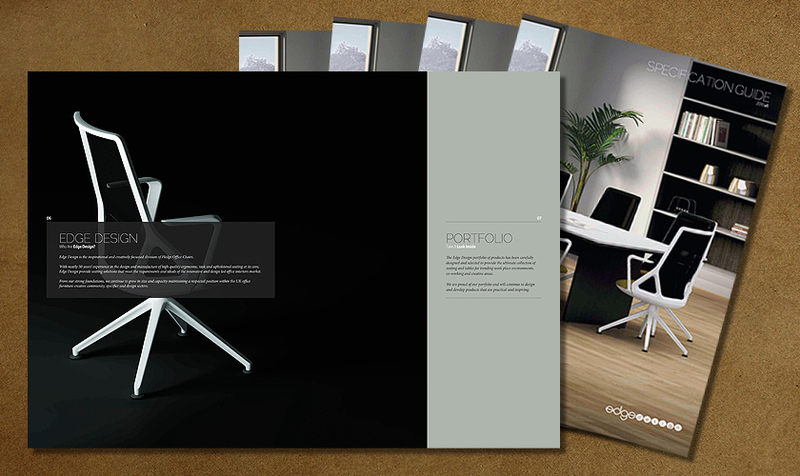 All new Portfolios, Specification and Retail Guides can be viewed online or downloaded here. 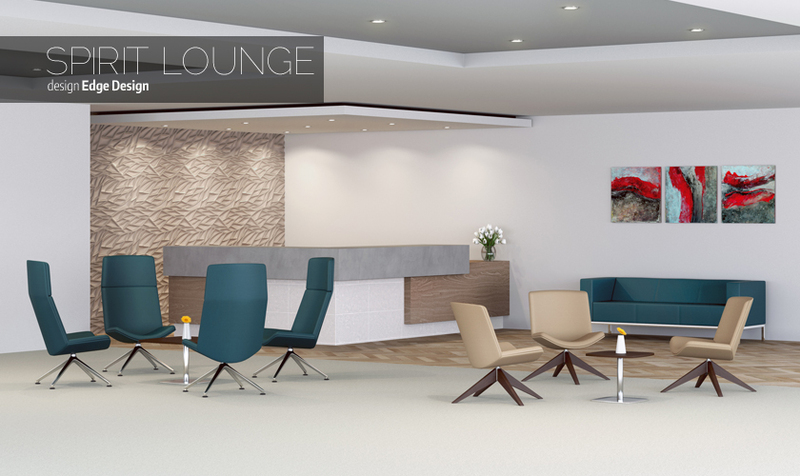 Spirit Lounge extends a collection of already unique and well balanced products with its retro versus modern appeal. 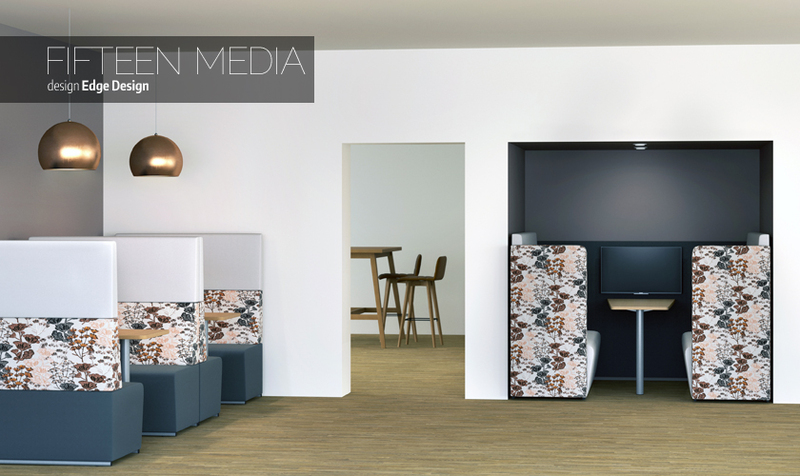 Fifteen, designed by Jason Lansdale designed for meeting areas where presentations, power or internet access are required. Four and six seat units are available with a table and various power and data options. The design of Key has made it one of the most impressive chairs of its type and an ideal solution for training room and conference applications. Two back sizes and the option of a four leg chair, cantilever and four or five star polished aluminium base are available. 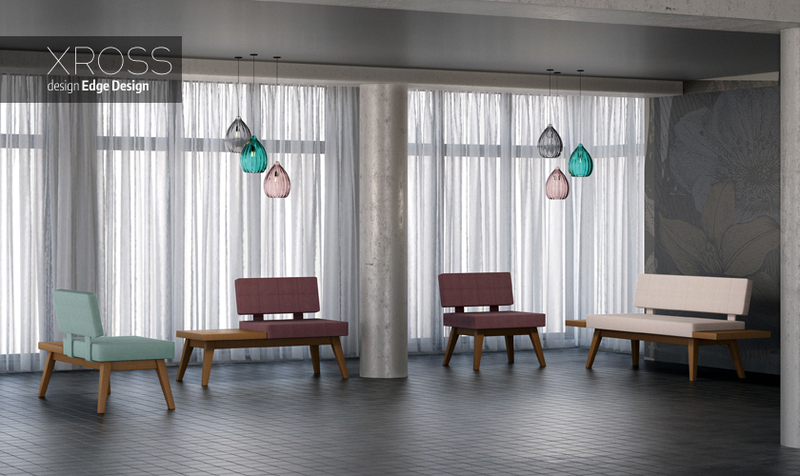 The Xross wooden modular units are available in single chair and two seat sofa variants with matching square wooden table. 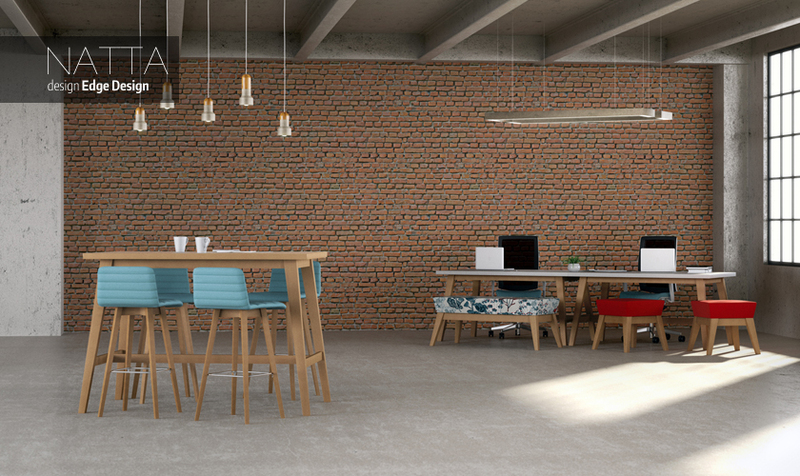 Single and two seat options can also be specified with built in wooden side or wing tables. Various leg and top stains are available.